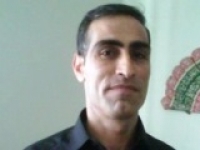 Mr. Yasar was born in 1975 in Bolu. 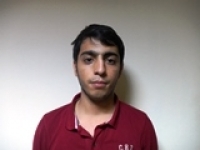 After his primary school, graduated from High school in Ankara. 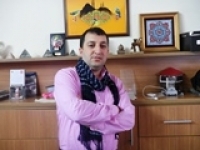 In 1996 he graduated from Abant Izzet Baysal University -tourism and management department. 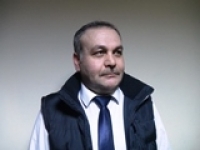 Between 1996 and 2010 he worked in Kusadasi and Istanbul at various hotels as an administrator. 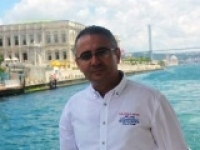 He was born in Istanbul in 1972 and he is one of the managing partner of TTG. 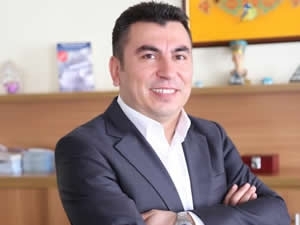 Ugur ILGAR was born in Adana in 1973 who is the founder and the managing partner of LuxuryIstanbul. 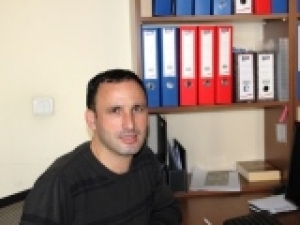 He has been living in Istanbul over fifteen years and studied Tourism Administration and Hotel Management at University of Dokuz Eylul in Izmir. 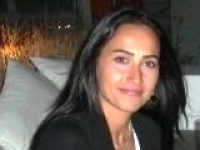 Istanbul Airport Shuttle Is there any additional charge for my airport transfer service? How to get from Sabiha Gokcen Airport to the city? How to get from Ataturk airport to the city? What time should I leave my hotel to catch a flight in Sabiha airport? Istanbul Airport Transfer Ataturk Airport Transportation How to get from cruise ports to the city? Ataturk Airport-Lost and Found What time should I leave my hotel to catch a flight in Ataturk airport?